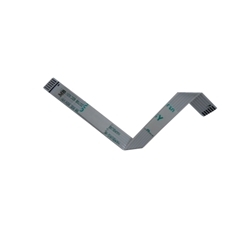 Description: New genuine Acer touchpad cable. Part #'s: 50.N2802.001, KAWF0, NBX0000E500. Acer Aspire 5241, 5332, 5516, 5517, 5532, 5541, 5732Z, 5732ZG.